some of her first creations at a London Trade show and from then on, Linda and the company blossomed. She was even asked to create the perfect scented candle from fashion and fragrance giant, Chanel. 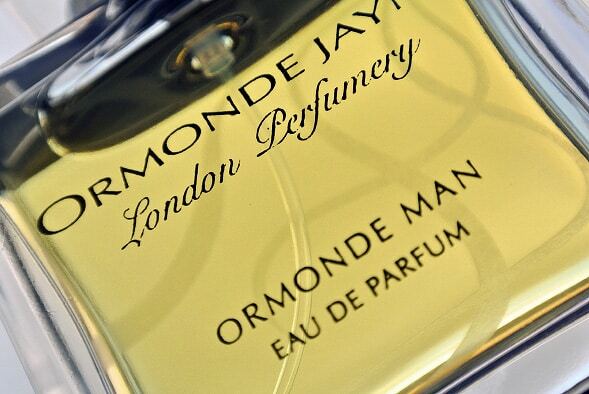 Her brand is truly British with scents that are stunningly exotic and Ormonde Man holds itself well in this magical collection. So let’s have a closer look at it and find out why you need this in your life. Displayed in a stunning magnetic-fastening, black presentation box with gold lined lid on the inside, you extract the solid, straight edged bottle from it’s surround. The bottle has a gorgeously delicate, ice-like feel to it, but also being robust and hard-wearing, which is important as us guys do tend to throw bottles around a little. So down the fragrance itself. It really breaks away from the traditional men’s fragrances which I’m sure you know can be very repetitive and boring. Instead you are treated to this wonderful cloud of cardamom and cedar, entranced and infused with bergamot, pink pepper and Juniper. So as you can imagine, it holds it’s masculinity, but is confident enough to say, I also appreciate a few lighter and more delicate notes. Underneath all this is sandalwood, oude, vetiver musk and Linda’s signature – hemlock. I really don’t believe that anyone could be powerful enough to resist the tempting allure of this stunning creation. This fragrance, as well as Linda’s whole collection, is available on her website, where you can buy them too. 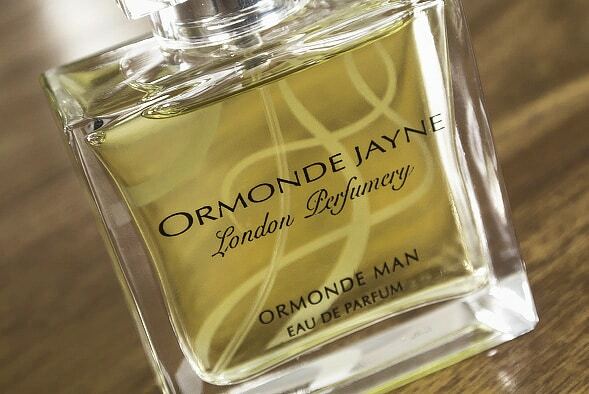 The Ormande Man collection is here, where you’ll also find an mouth watering range of accompanying candles, bath oils, shower gels and gift sets. I can 100% guarantee that your Christmas list is going to become a whole lot longer. 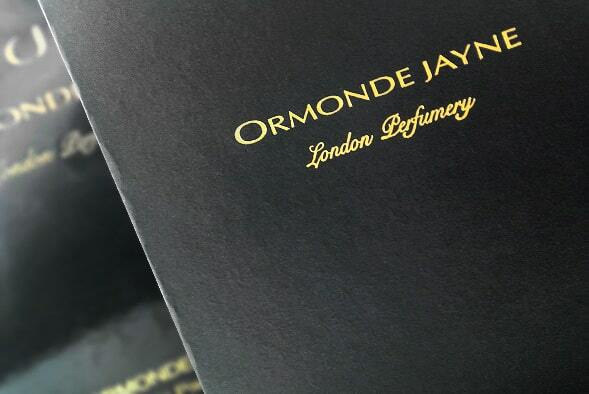 If you’ve used Ormonde Jayne before, or if you’re yet to try Linda’s fragrances out, drop me a comment on how you get on. This article first appeared on MANFACE written by Thom Watson. It was published on Wednesday 17th October 2012 and was last updated on Monday 3rd April 2017 at 4:08pm. 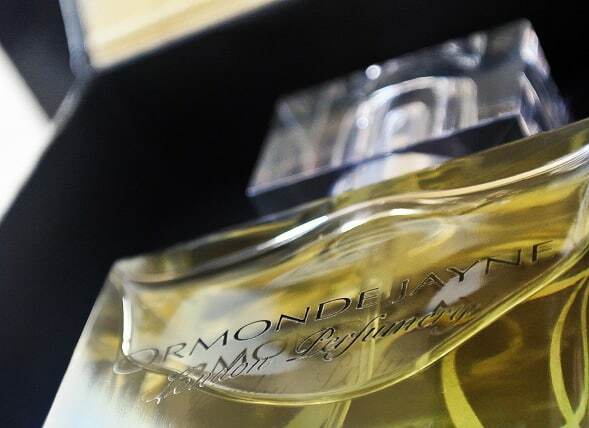 It's categorised under Chypre Fragrance, Fragrance, Ormonde Jayne where you'll find more related content.